Contrary to general opinion, kilkenny always try to win the league, according to selector, Martin Fogarty. “We set out to get to the closing stages and progress in the competition each year. The nearer you get to the final, the more competitive it gets. Being involved in the knockout stage provides serious games leading up to the championship and there are benefits with that,” he said, adding that the competition has a lot of positives. Kilkenny will head to Galway for a mouth-watering first round clash against Galway in what will be a repeat of the All-Ireland final which required a replay before the Noresiders captured the title. “We are down a handful of players for that game. Three of our main players, Henry Shefflin, TJ Reid and Michael Rice are out while Noel Hickey has retired and they will be a major loss. 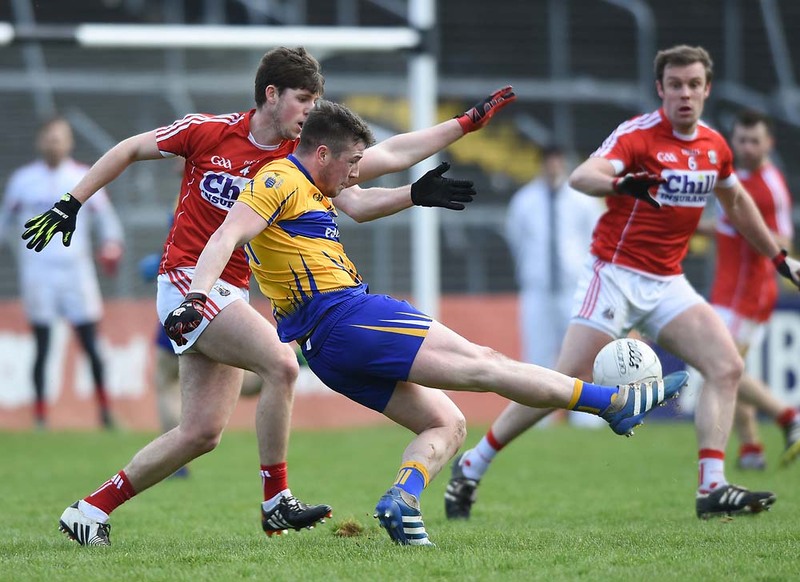 In other years, we would have a club team still involved in the All-Ireland series, which is at the concluding stage but that’s not the case this year,” explained Fogarty. Personally he would not be in favour of a return to the system where some games would be played before Christmas. He acknowledged that there are a lot of calls on young players who are being pulled left, right and centre. Commenting on the extra pressure the favourites’ tag puts on Kilkenny he said that if the team has a full squad he knows they’ll be competitive. “There really are only five or six teams that can win in any given year. We are lucky enough to have won more than most. All players are well aware of the quality that is there and if you drop your guard you are running the risk of losing out. People know themselves what teams are strong. We get on with our own business,” said Fogarty.